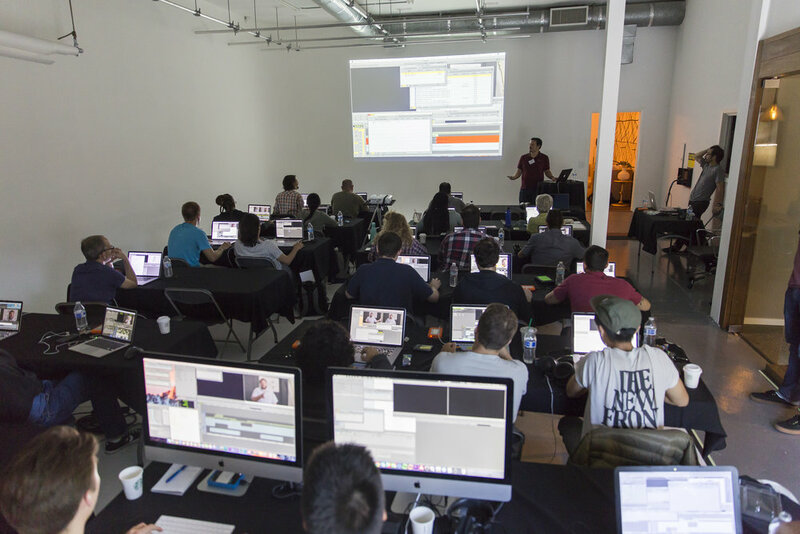 NEW Online Classes are NOW Open for Enrollment! 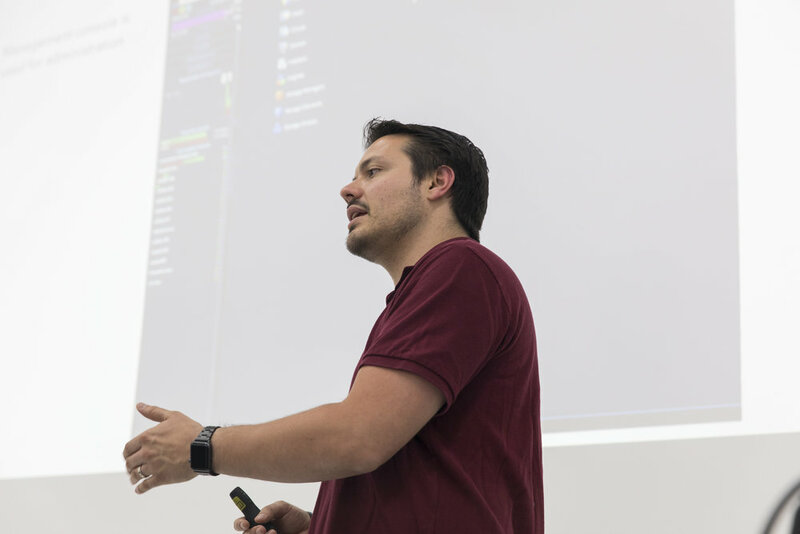 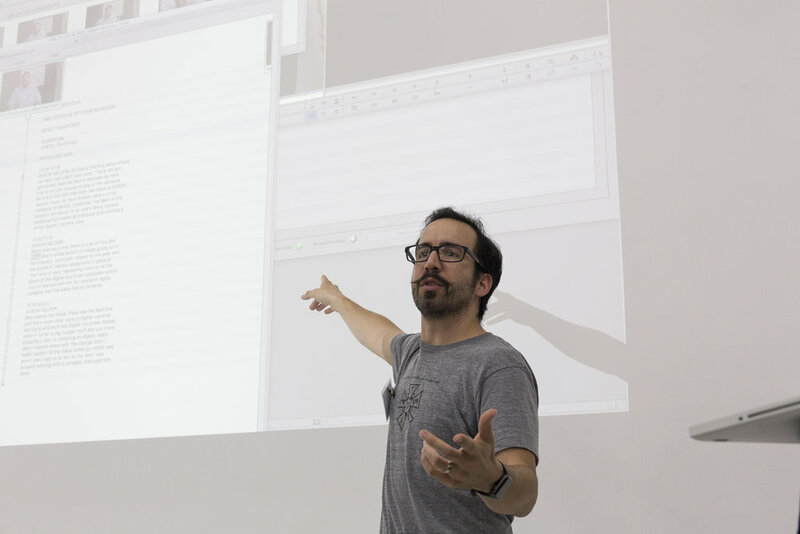 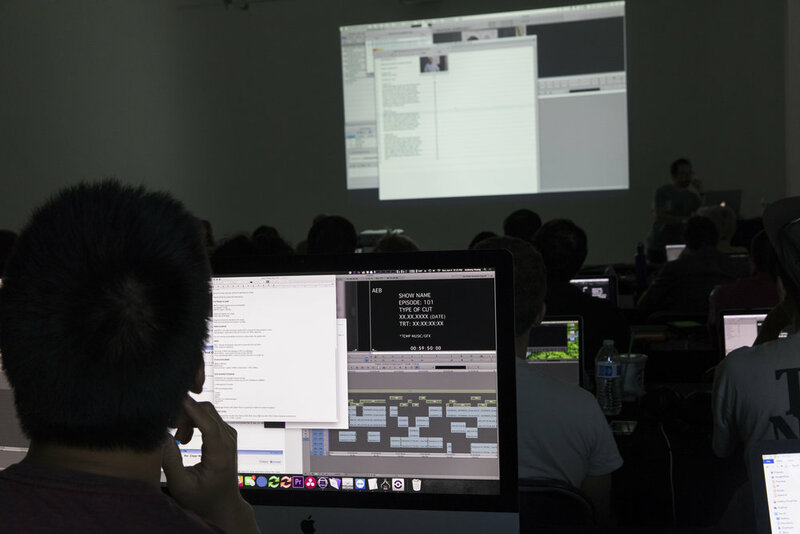 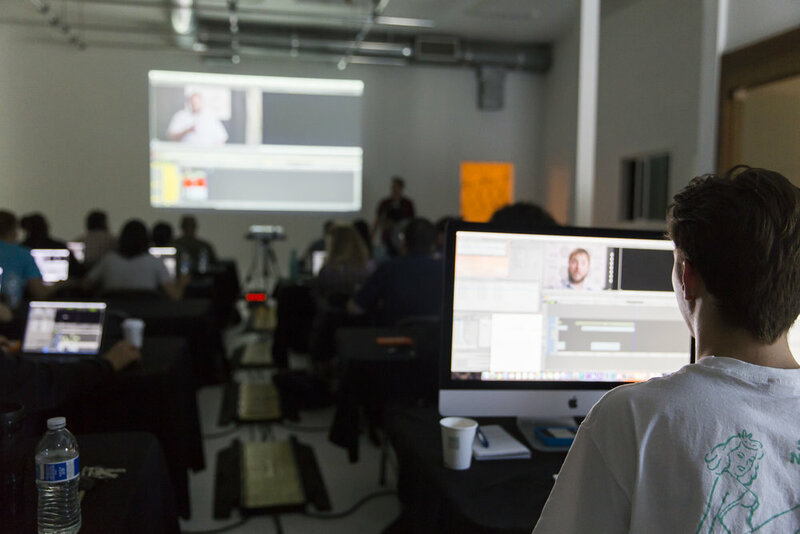 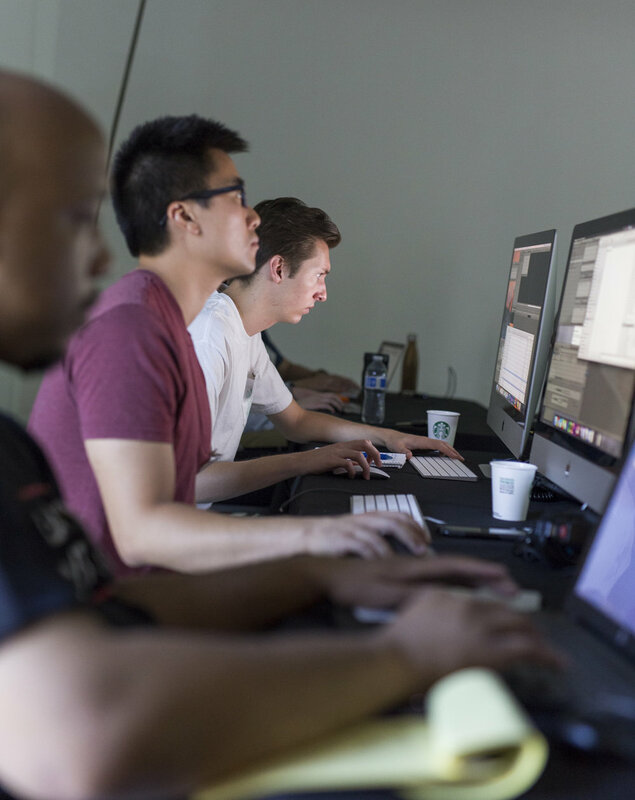 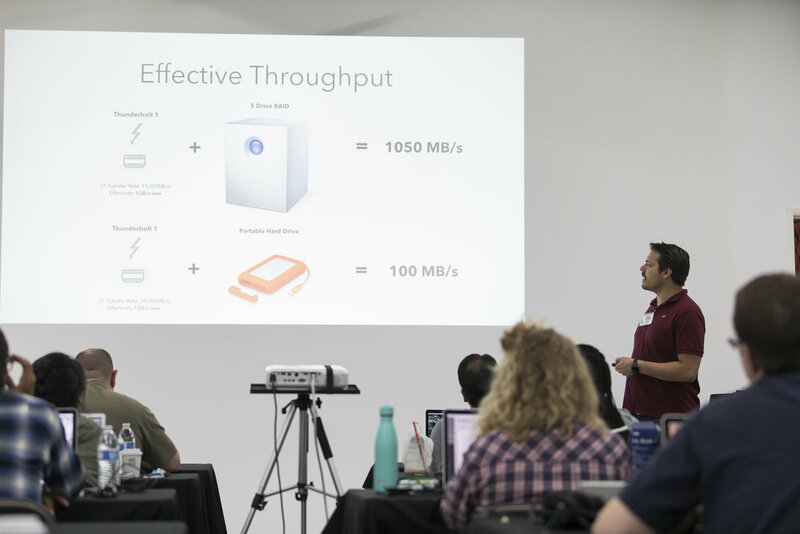 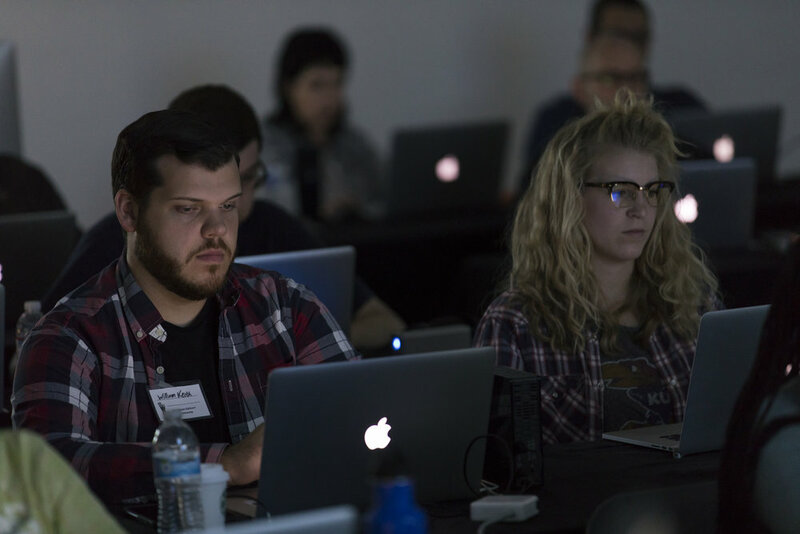 Assistant Editors' Bootcamp has two new classes coming up in October! 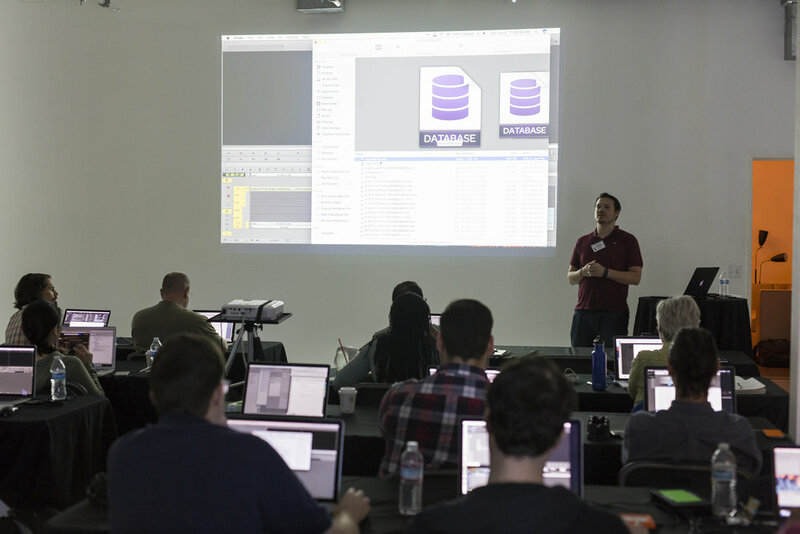 Both classes will be held in person and simultaneously broadcast online as webinars! 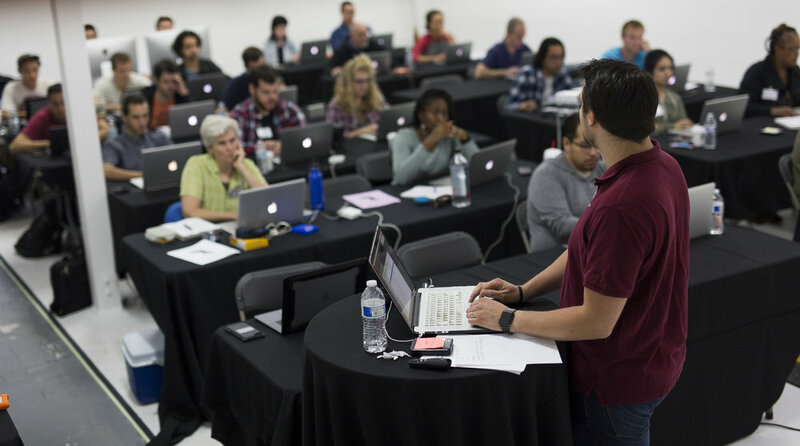 This means that no matter where you're located, you’ll be able to participate in the class, follow along and ask questions just as if you were there with us!